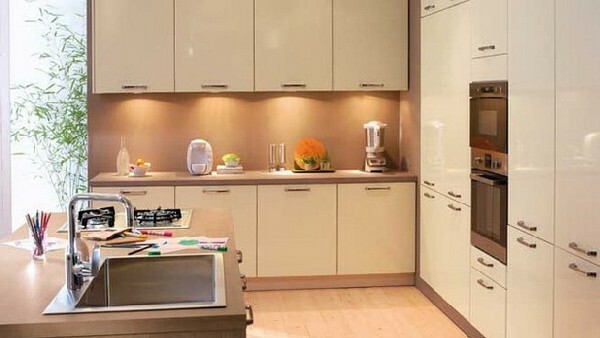 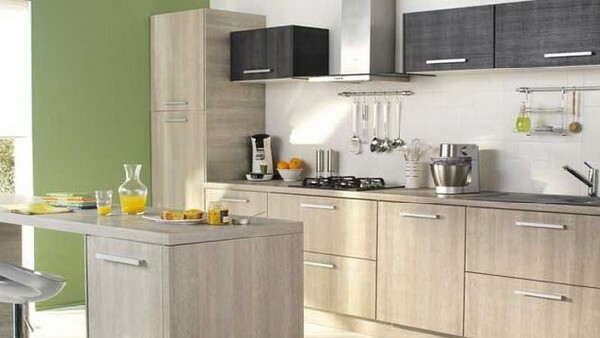 The kitchen is indeed the heart and the driving force of each home and most women do tend to pay that extra bit of attention when designing their very own kitchen. 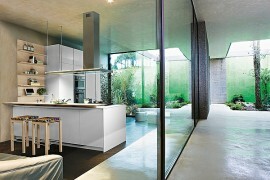 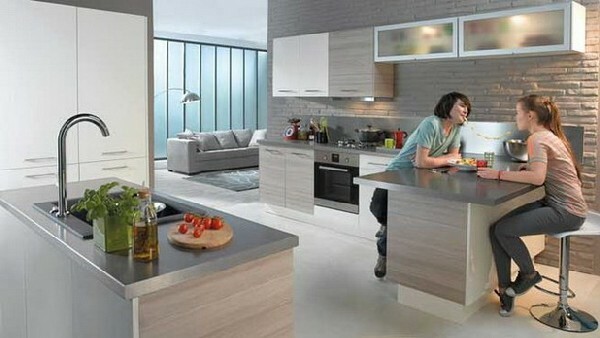 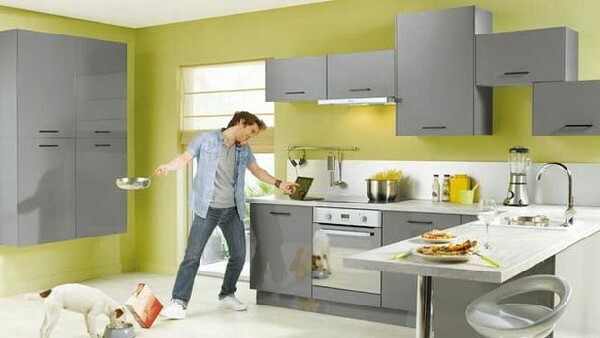 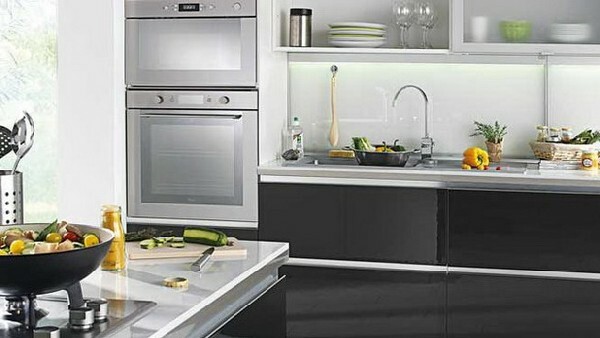 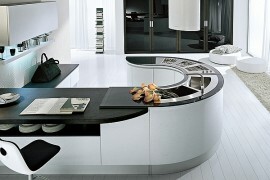 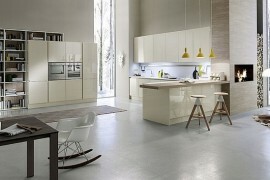 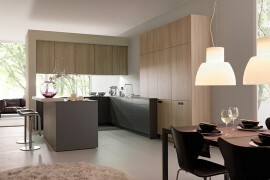 Conforama has come out with a beautiful and very interesting 2012 kitchen collection that seems to have a bit of something for everyone. 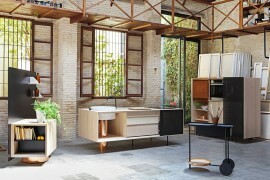 From the modern to the classic, from the retro to the minimalistic, their new catalog brings together an amazing collection of kitchen models which will inspire you in more ways than one. 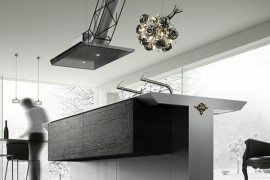 We picked out a few of the very best from the entire compilation and they do floor you with dazzling style and plenty of substance! 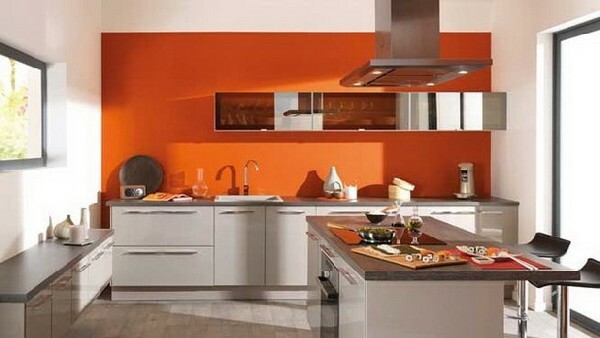 The Anvers kitchen is a model which sports bright and bubbly colors that seem to be the current trend when it comes to modern kitchens. 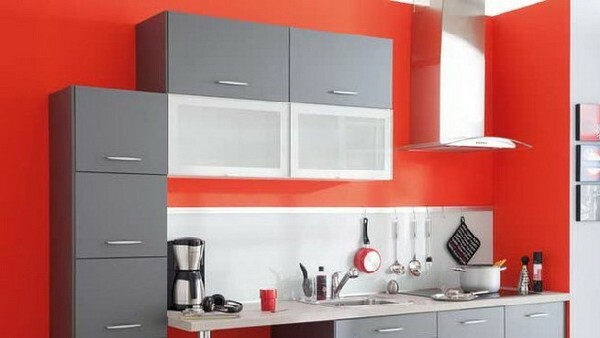 Yet, its sleek and sophisticated design and well organized shelf space makes it perfect for every home. 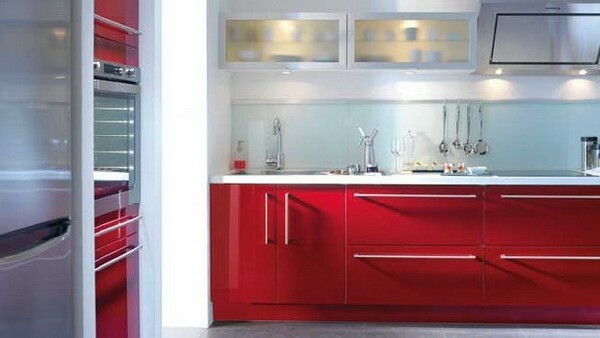 One the other end of the spectrum is the likes of the Elite Rubis kitchen, which is a throwback to the retro times with its bold red colors and dynamic tones that also sport a touch of modernity with a gorgeous finish. 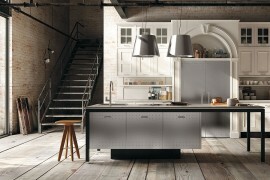 From kitchen models that use wood ever so elegantly and completely to the ones that are all about minimalism as they are clad in polished stone gray steel and glass, the effervescent has design elements that also can be mixed and matched to create unique kitchens that have an inimitable look.